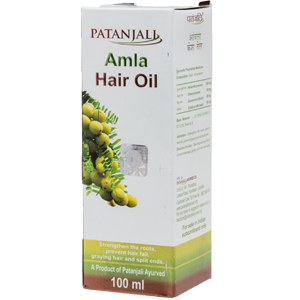 Usefull for hair ; improves muscle trength.Also used for both hair and body as massaging oil. 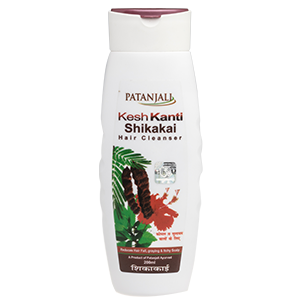 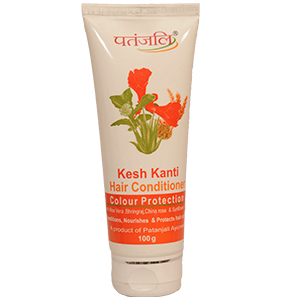 It helps in reducing dandruff and grey hair. 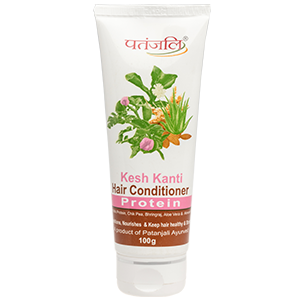 It ensures a silky hair growth and also treats headaches.